While the St Patrick’s Day festivities may have been and gone for another year, it’s not too late to channel the green and tap into a bold emerging trend – say hello to sparkling emeralds, deep pines and tropical teals. While everyone’s favorite Irish holiday is a perfect excuse to adorn every piece of green clothing in your wardrobe, we’ve got you covered for the rest of the season (when you may want to swap the Guinness for a g&t!). 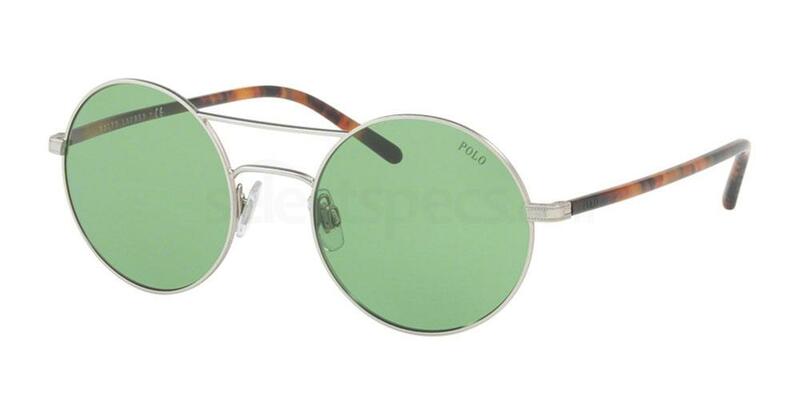 Read on for the top green shades to see you through Spring, Summer and beyond! 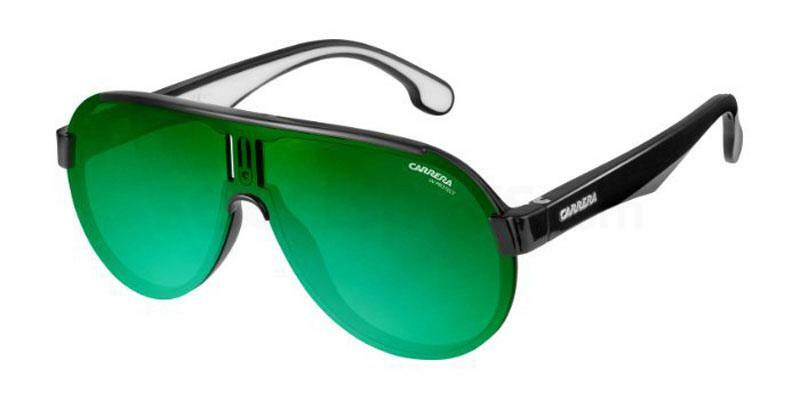 These seriously stylish shades from Givenchy are no gimmick, and definitely not just for St. Paddy’s Day. They are suitable for both men and women, and will look on trend all year round. 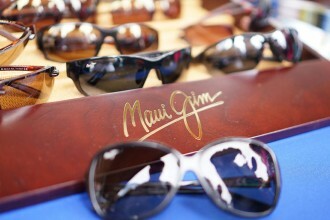 Featuring a retro top bar, adjustable nose pads, and flash lenses to reduce glare. 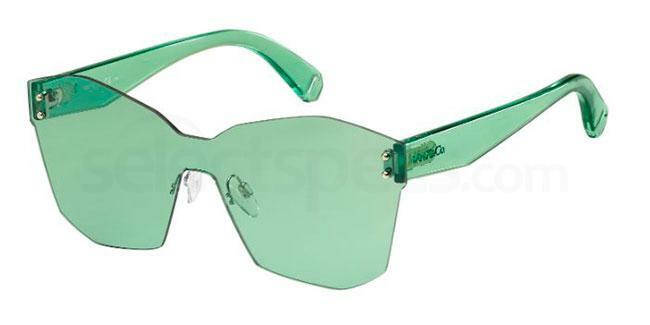 Talk about all green everything…..we love these tinted shades by MAX&Co! 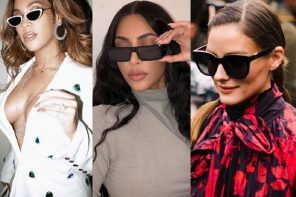 These ultra chic and futuristic rimless green sunglasses are the perfect SS18 accessory for fans of the runway. They will add instant edge to your look, whilst also giving you an on-theme prop for future St Patrick’s Day festivities. Flat top visors are this season’s hottest accessory and look great on both men and women. 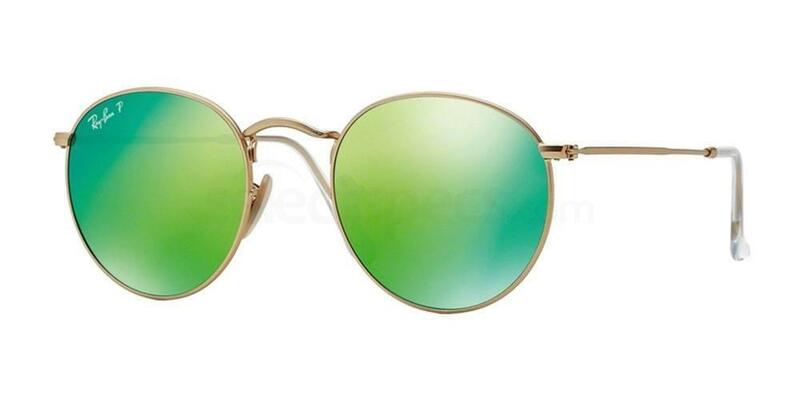 With a huge green lens, you will have ample protection from the sun during Summer street parades and you can also wear these sunglasses for other outdoor activities such as sports or travel. 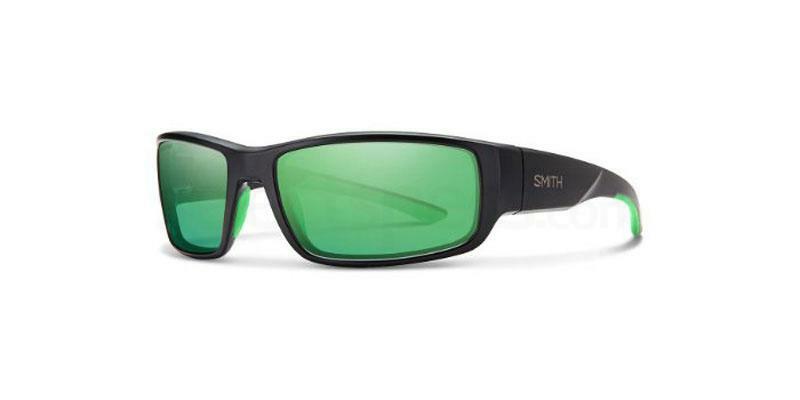 For green themed shades that are also extremely practical and protective, you can’t go wrong with Smith Optics. 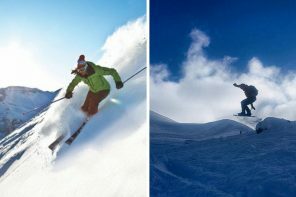 This brand sets the standard for high performance sunglasses and sports goggles, making them an excellent investment choice. 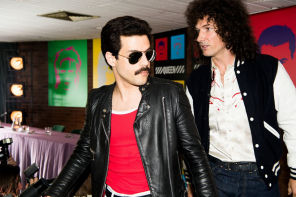 Get the celeb look with these gorgeous round aviators, a modern twist on the classic Ray-Ban aviator frame that has become a fashion staple over the decades. This unique style brings together new and old, and are a super stylish choice from the Polo Ralph Lauren range. 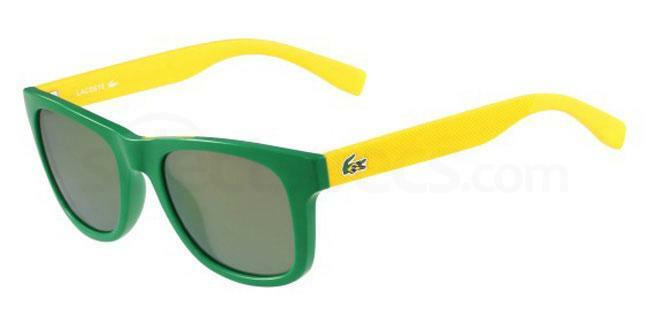 These unisex glasses from Lacoste are the epitome of fun, and are perfect for celebrating St. Patrick’s Day or the upcoming tennis season (no matter the weather). The classic wayfarer design makes it a festival staple, and they are incredibly lightweight and comfortable to wear for hours on end. A style that can be worn for him or her, and ideal for anyone who appreciates a bit of sports luxe. 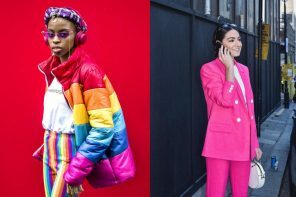 Mirror lenses are an easy way to add a hit of colour to any outfit. 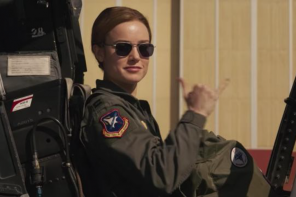 So if your shirts and t-shirts collection is lacking in the Irish pigment, these Ray-Ban round sunglasses could be the answer. 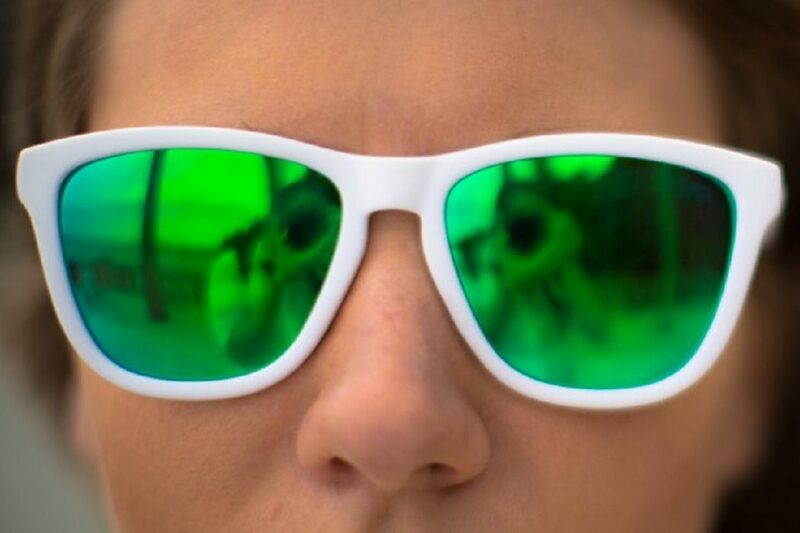 Not only do mirror lenses reduce glare and improve visual clarity, but look awesome too. 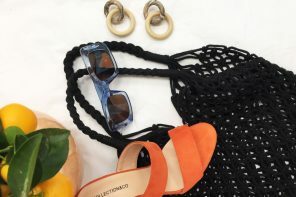 If you want more style tips for upcoming events, be sure to bookmark our online Fashion & Lifestyle Magazine – and see our recent post ‘Hot Trends: Unisex Shades‘.